Fall Fashion is upon us. While some think seasonal trends are passé, I know I get excited for Fall because it's back-to-school without the school! 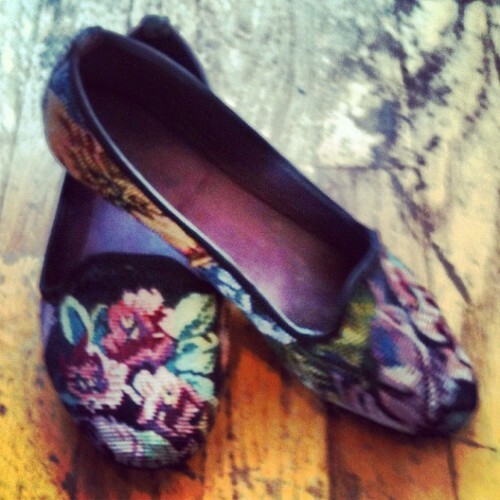 School's out forever, but my @topshop brocade slipper flats are already making the grade.